Not sure what can be said about this family that I haven't already said a million times. Jenn was an acquaintance turned real life BFF. I love her and I love her adorable family! I've gotten photograph this sweet family six times - from pregnancy announcement to this photo session. 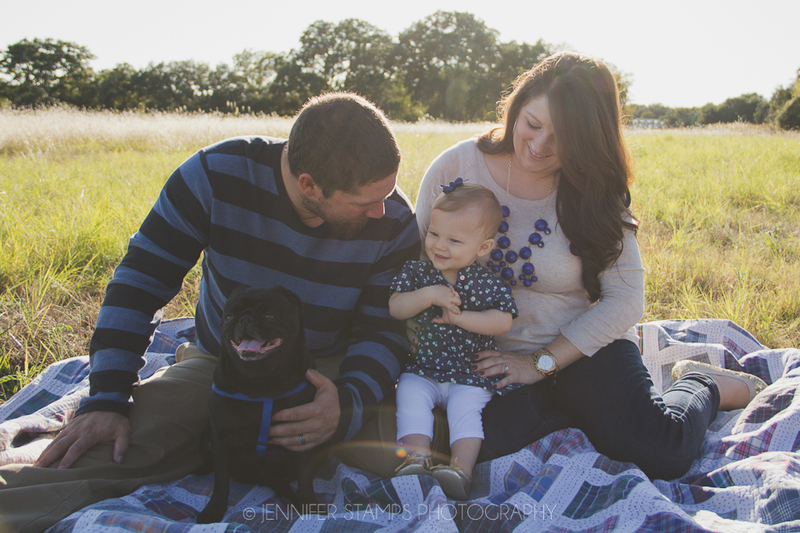 I have loved being about to photograph this precious growing family! If you’re looking for fun, relaxed family photo session filled with smiles and giggle, let’s talk! View my family portfolio here.